 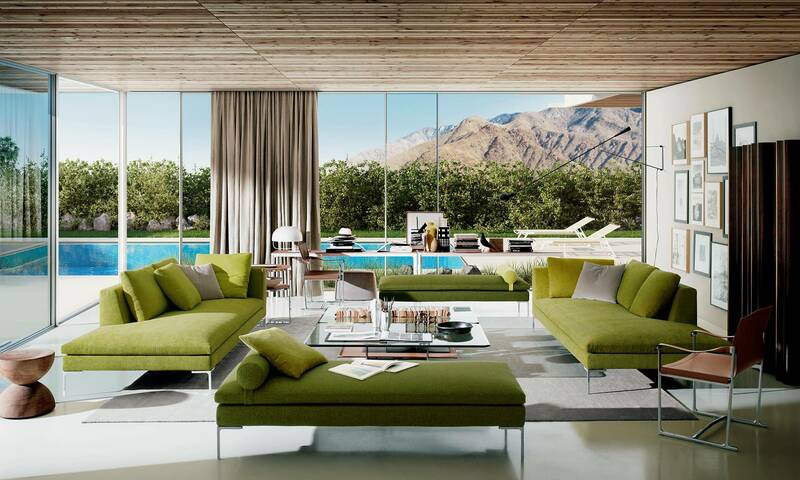 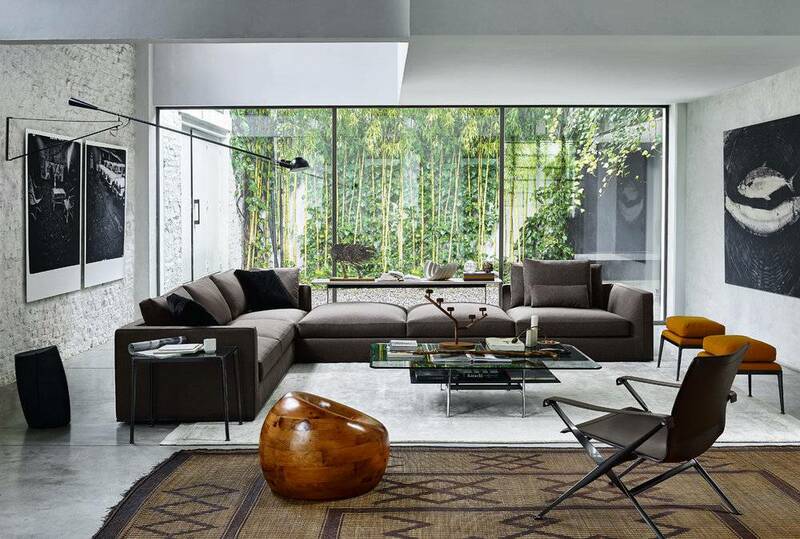 B&B Italia's uniqueness lies in an unrivalled blend of creativity, innovation and industrial potential. 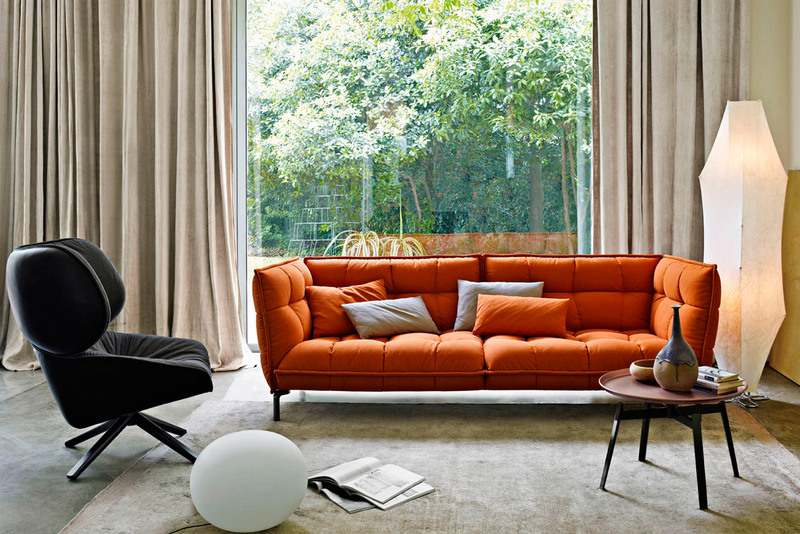 The artful anticipation of trends and expert response to the evolution of taste and the needs of living deliver a collection of contemporary design furnishing, whose premium quality marks an impressive chapter in the history of Italian design. 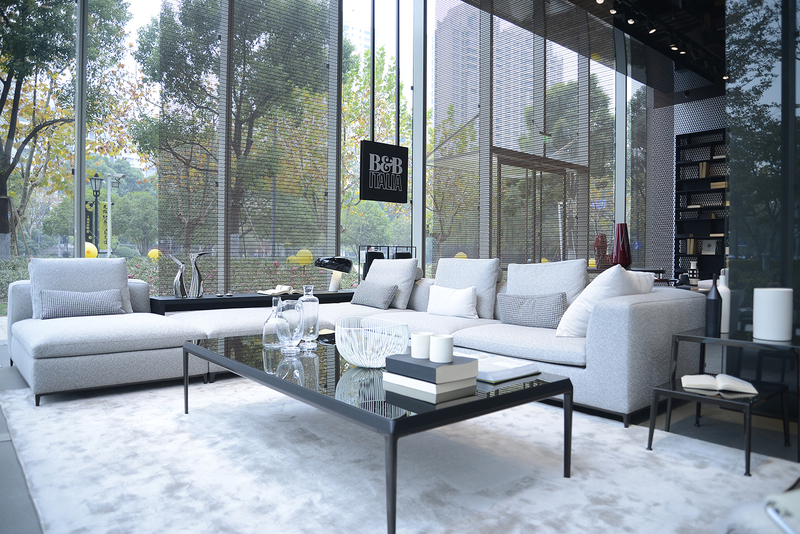 Innovation, design and quality. 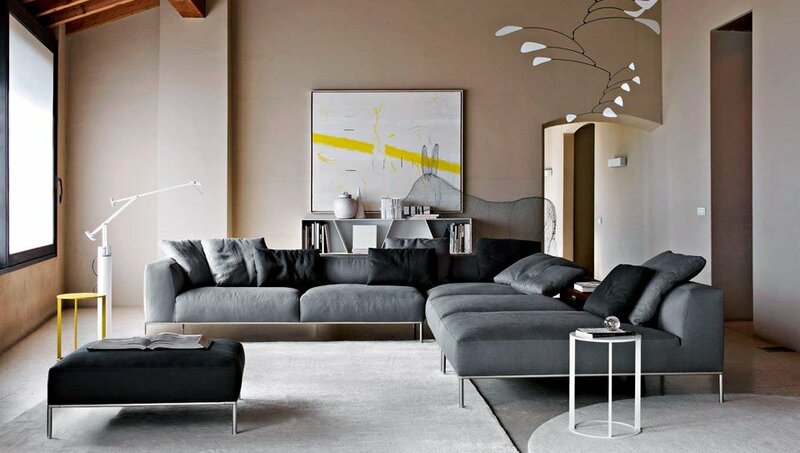 Explore the unmistakeable style of B&B Italia furniture.